8th Wall, a Palo Alto, Calif.-based provider of an AR development platform, closed an $8M Series A funding round. The round was led by Norwest Venture Partners with participation from The Venture Reality Fund (The VR Fund), Shasta Ventures and Sparkland Capital. Vab Goel, a general partner at Norwest Venture Partners, has joined 8th Wall’s board of directors. The company, which has raised $10.4M in total funding to date, will use the funds to accelerate development of its augmented reality developer platform and hire engineering, product design and business professionals. 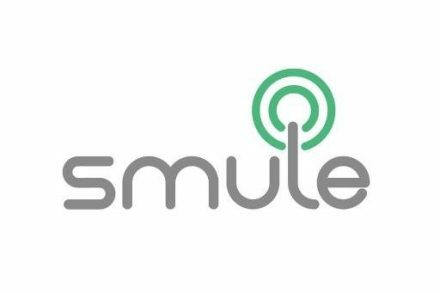 Founded in 2016 by Erik Murphy-Chutorian, CEO, 8th Wall provides application developers with a cross-platform solution to build AR-enriched gaming, e-commerce, retail, manufacturing, construction, real estate, education applications in minutes and deploy them to more than 2.5 billion mobile devices. Developers can integrate 8th Wall into their existing development workflows, including platforms such as Unity, which is supported today. The platform works on any iOS and Android phone while integrating with ARKit and ARCore. The company is making an early release available which includes computer vision algorithms for 6DoF tracking, lighting estimation and surface detection, paired with APIs for transparent shadows, camera overlays and deformable surface meshes. 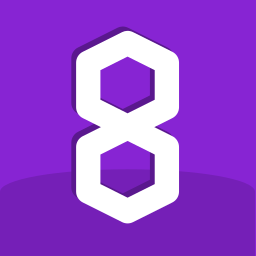 8th Wall will continue to expand on this offering with new products and services that address the biggest hurdles facing AR developers.